Target was the victim of a major security breach during the holiday season that left more than 70 million credit card numbers in the hands of hackers. The attack appears to have been the result of back door access that was hacked from an HVAC company that provided its services to Target. The retailer's chief information officer has since stepped down, and the company is doing all it can to regain shopper confidence. Unfortunately, the number of shoppers passing through the retailer's doors is still on the decline. 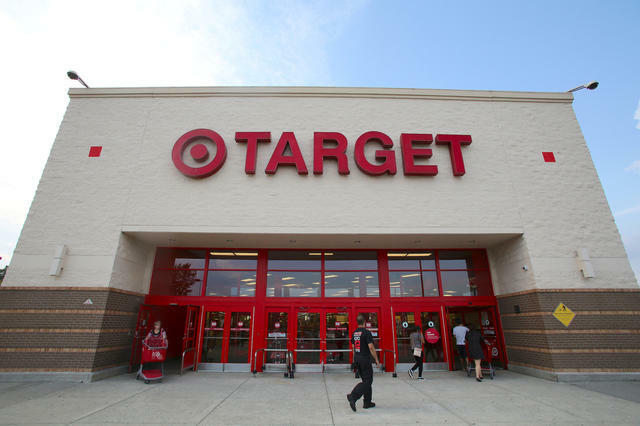 According to data from Kantar Worldpanel, the percentage of households who visited Target during the month of January 2014 (33 percent) was down 22 percent from the same period last year. It's possible that dip is related to an increase in fear among shoppers who worry they might have their credit card stolen. (Personal side story, a woman in a local Sears this weekend declined to provide her email address to the cashier due to "all that hacking going on" — so clearly there's some existing worry). CNBC, which had access to the report, said the decline was most noticeable among shoppers with lower incomes and among those aged between 32 and 49-years- old. Target has also struggled to compete against online retailers, such as Amazon, and is still running promotions on popular electronics in hopes of bringing shoppers back into its stores. Target reported its fourth quarter 2013 earnings on Feb. 26, and said that investors can expect an earnings per share of between 60 and 75 cents during Q1, and that excludes about 2 cents that includes possible expenses related to its data breach. The firm also said the total costs of the breach may continue to reflect on its balance sheet throughout 2014 – the decline in shoppers may just be one of a few ways that happens.